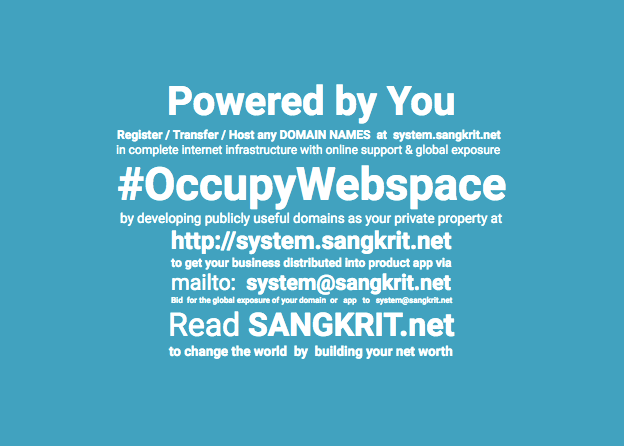 How To Recover Expired Domain Names Using SANGKRIT.net? Sometimes it is possible to recover an expired domain name. If you have registered or transferred your domain at SANGKRIT.net, you can attempt to recover your expired top-level domain names (TLDs) during the renewal grace and registry redemption periods. From the top menu, click the Domains tab, and select Expired Domains. Select the domain names you want to recover. Select the renewal length for the domain names, and then click Next. Optionally you can select the registration and website options you want to apply to your domain name renewals. Renewal lengths for multiple domain names can vary depending upon maximum renewal lengths allowed by each domain name registry. Previous PostHow To Consolidate Your Domain Expiration Dates?Next PostHow SANGKRIT.net Protects Your Expired Domain Names?